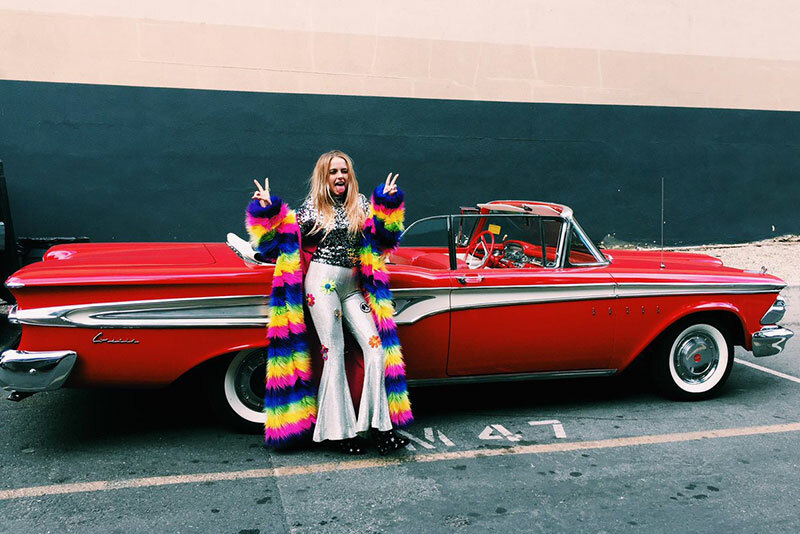 J.Valentine Catalog | JVal + NBC’s The Voice = Darby’s Rainbow MAGIC! Hey all! J. Valentine is SO ecstatic! 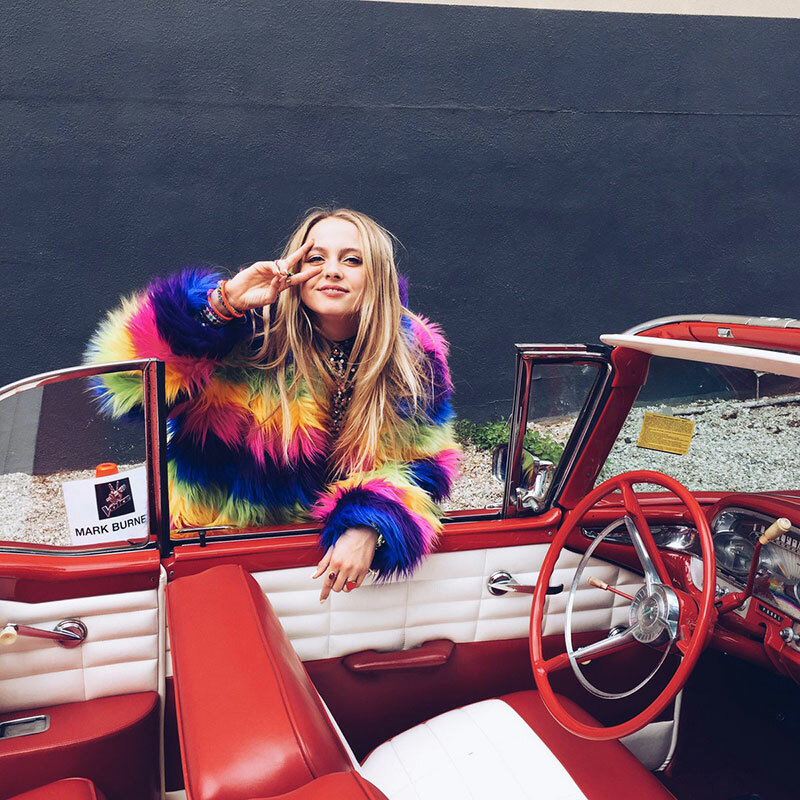 Last night, on NBC’s “The VOICE,” our Rainbow Full-Length Coat was seen on Darby Anne Walker whilst singing the ULTIMATE GIRL POWER SONG :”You Don’t Own Me” by the late and notably fantastic Leslie Gore! 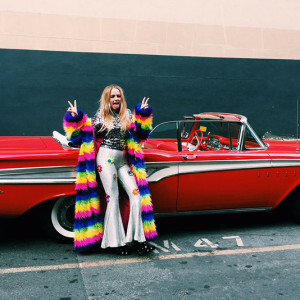 Miley – you sure know how to pick em! #TeamMileyForLife! Darby Darling, you looked incredible! Thank you for showing the world our Rainbow Coat! Thank you for wearing it, and singing a song so powerful and loved that it brought happy tears to us all! Do you need any other fun hippie clothes? We are honored, humbled, and LOVING your baby angel hippie spirit!